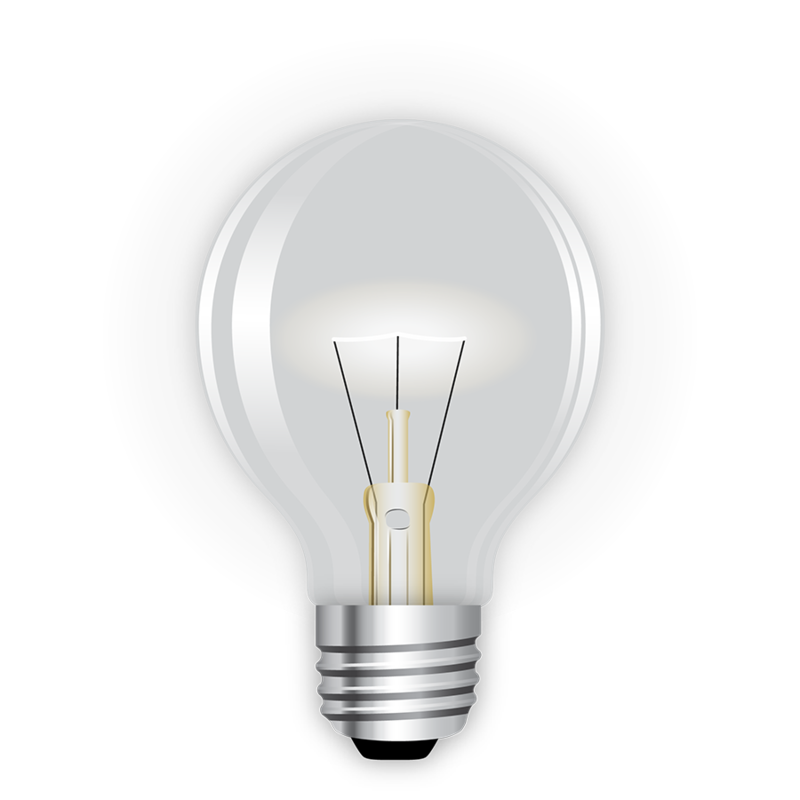 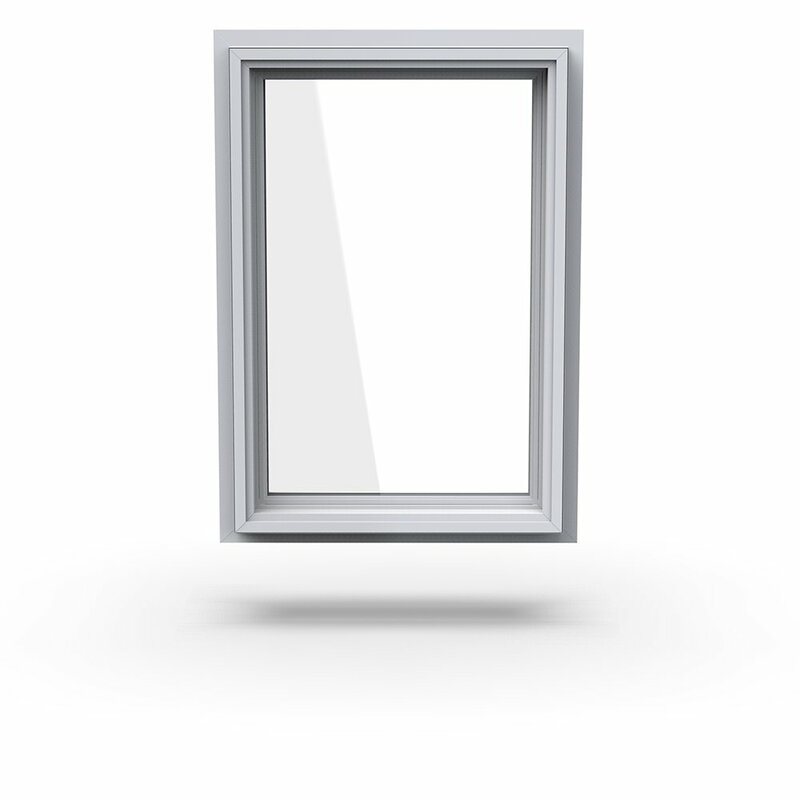 We can cover just about any of your commercial project needs. 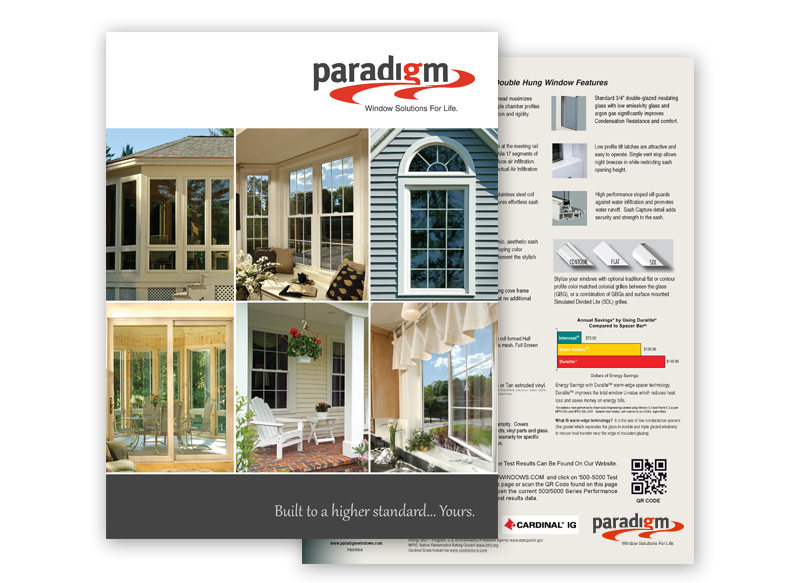 Paradigm has the right product for your commercial project with a dedicated Team of Window Specialists, ready to assist you with windows developed and designed for your every fenestration need. 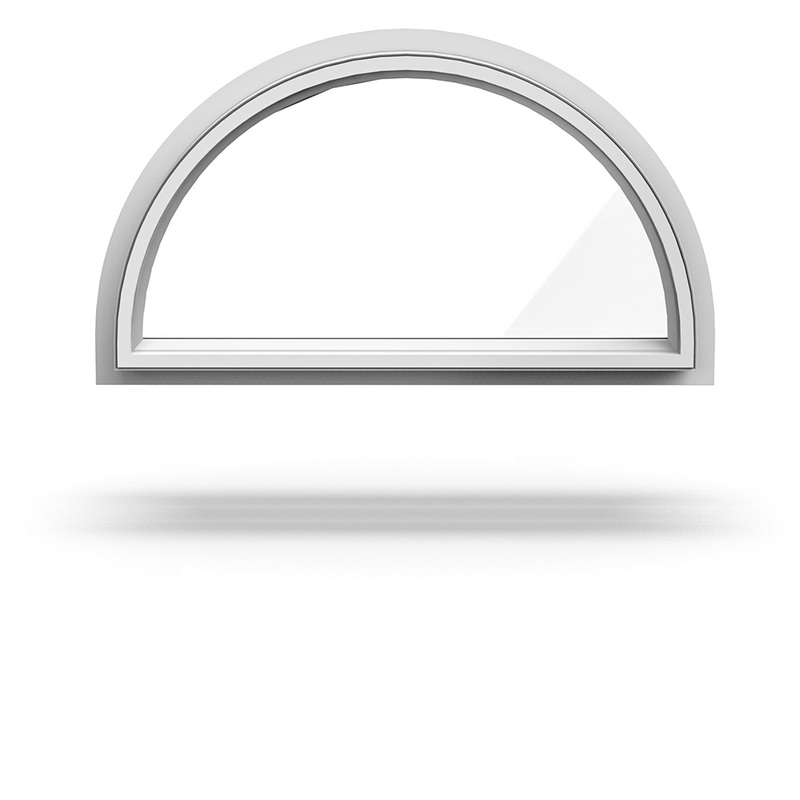 Our experience with the general contractor, commercial developer and the architectural community has earned us a reputation for dependability, diversity and proven performance. 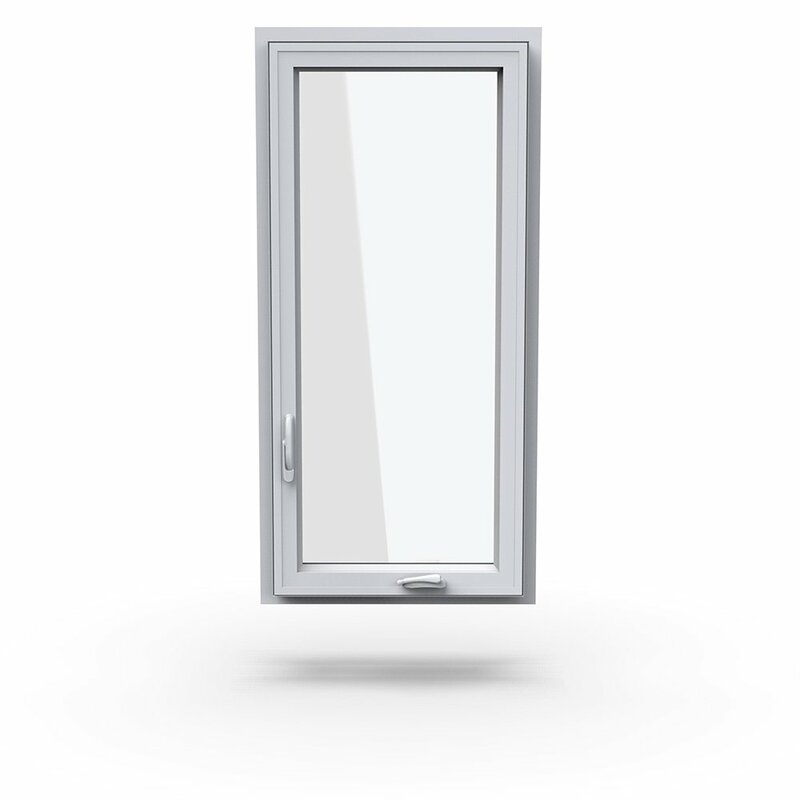 Our products can tackle your requirements from the New Construction Multiplex Housing to Renovation and Retrofit for that apartment building. 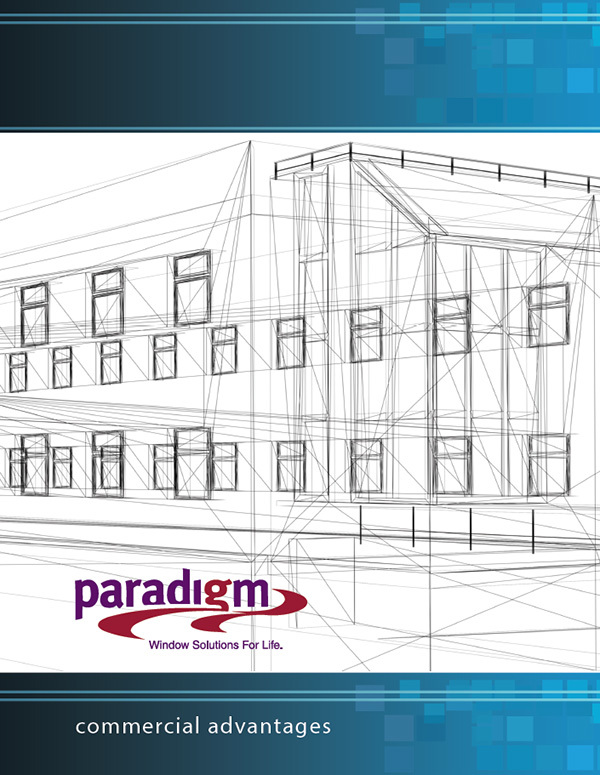 Paradigm products are designed for Beauty, Strength & Performance. 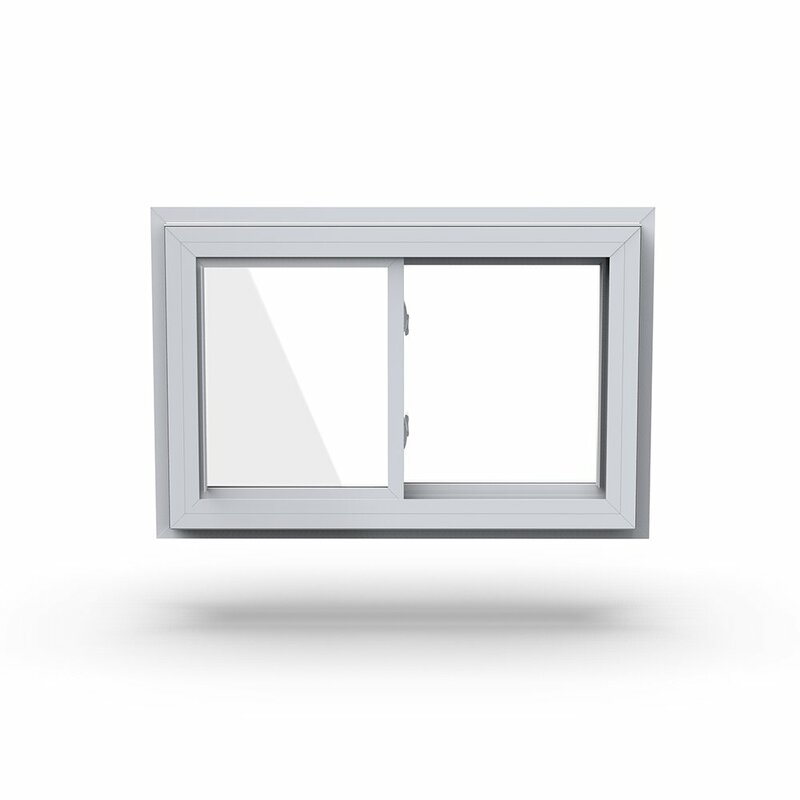 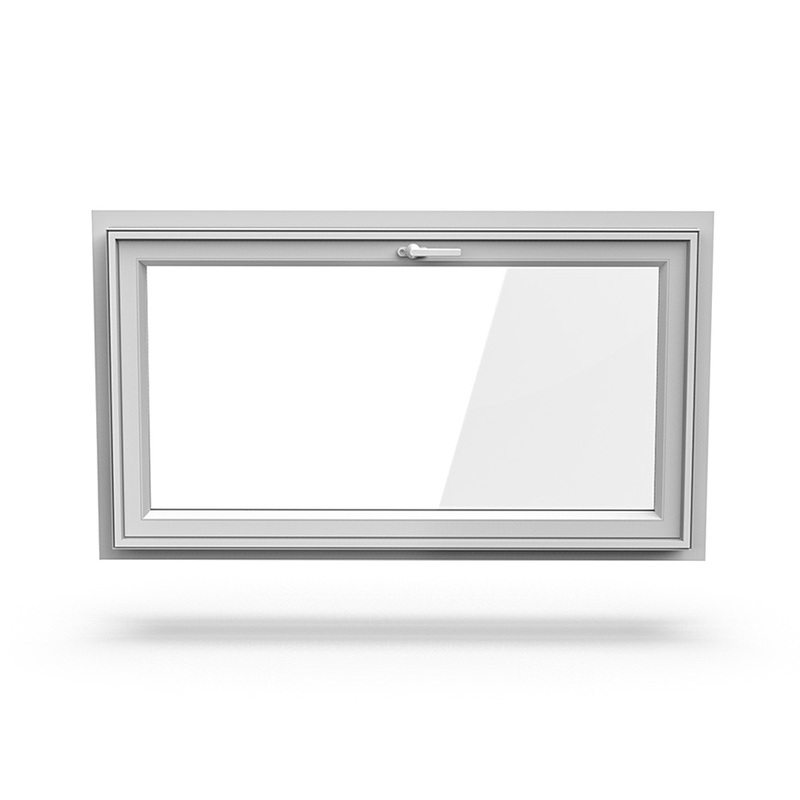 Tilt & Turn dual-functioning window designed to provide ventilation, security, emergency egress and easy cleaning from the inside. 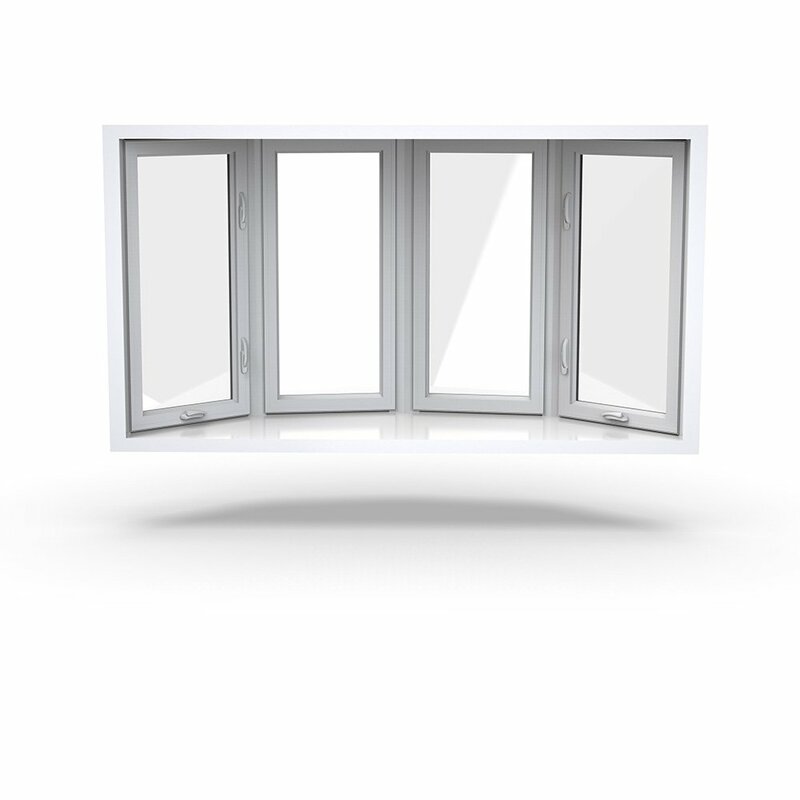 Contact us and allow our Window Specialists to assist you in selecting the Energy Star rated, NFRC & AAMA Certified Paradigm product that’s right for you. 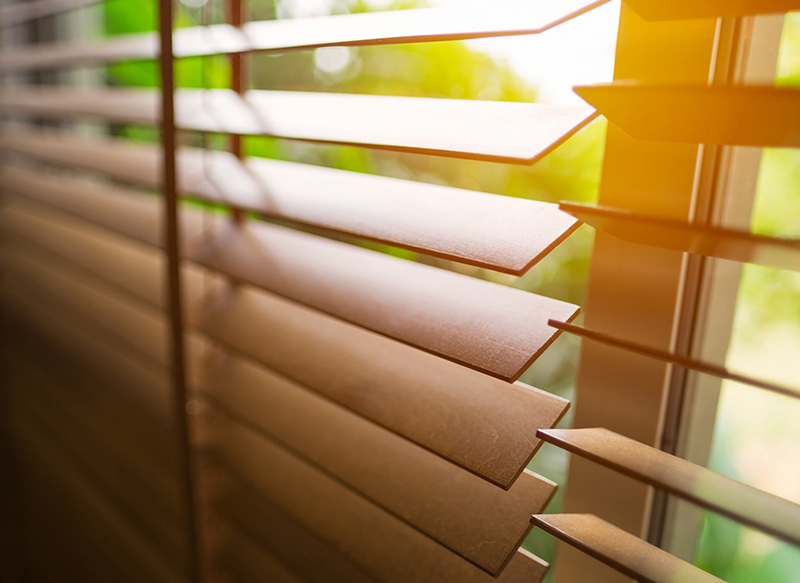 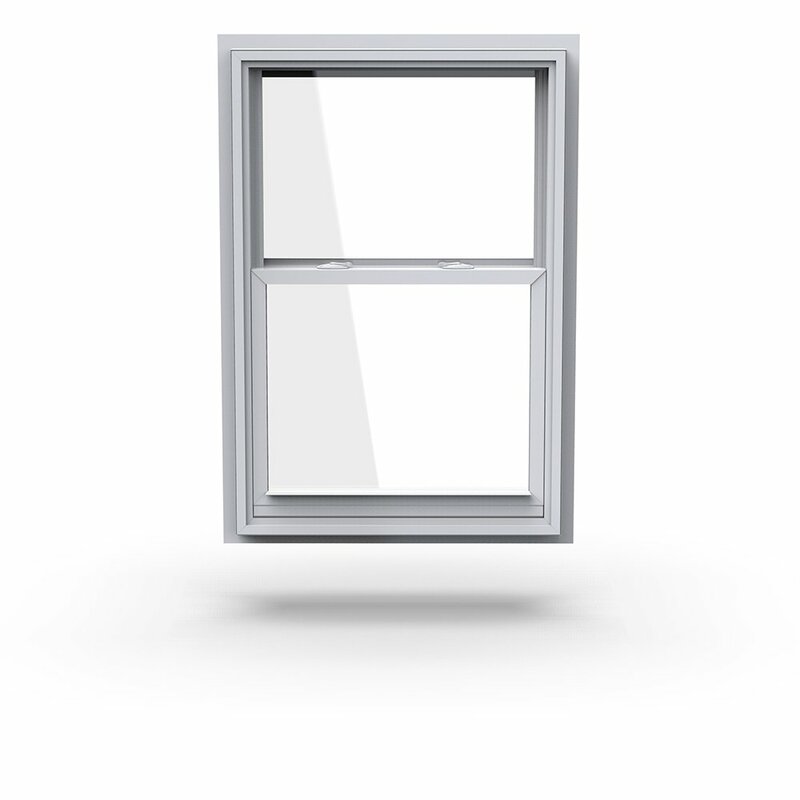 Take a closer look at commercial window products. 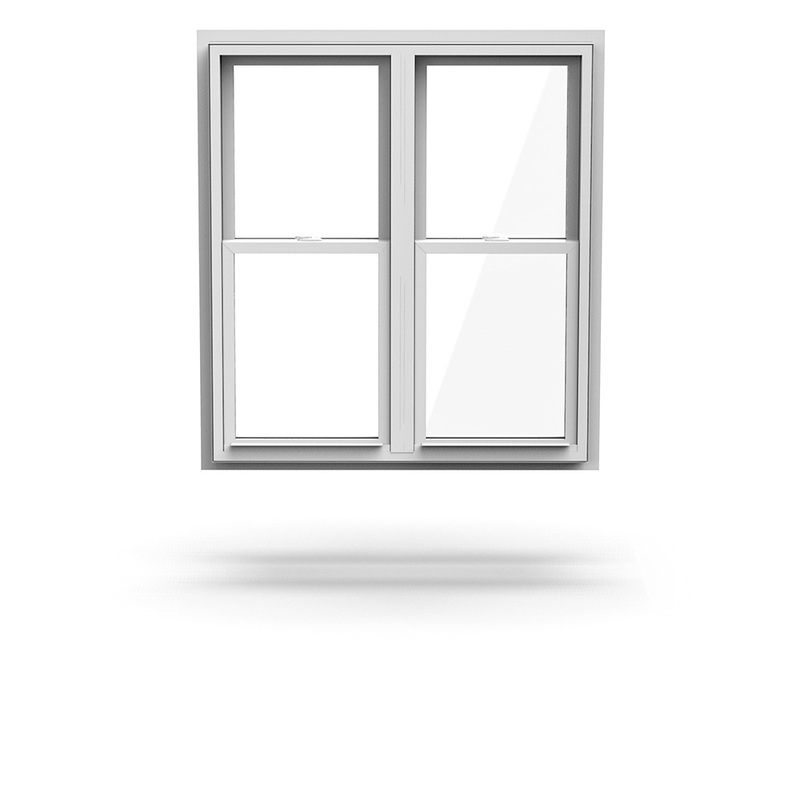 Click the image to download the Commercial Brochure. 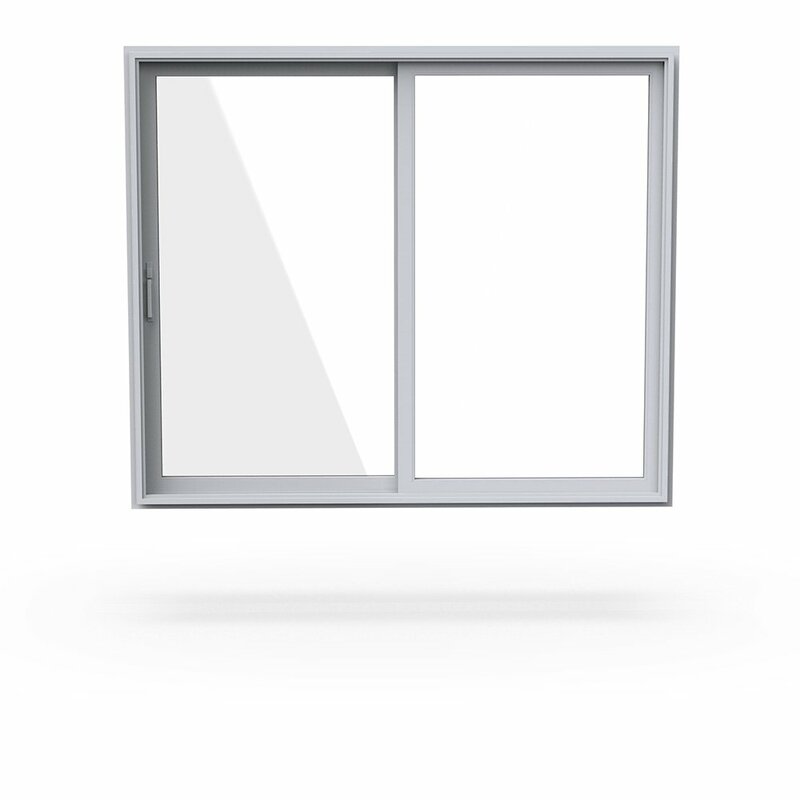 Take a closer look at our Eurotek commercial windows and doors. 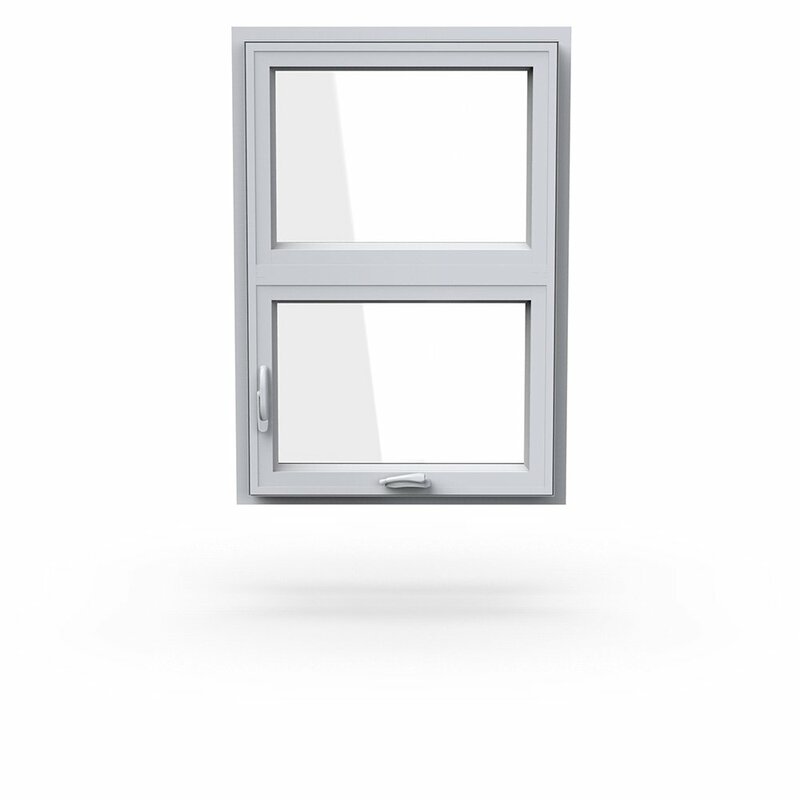 Click the image to download the Eurotek brochure. 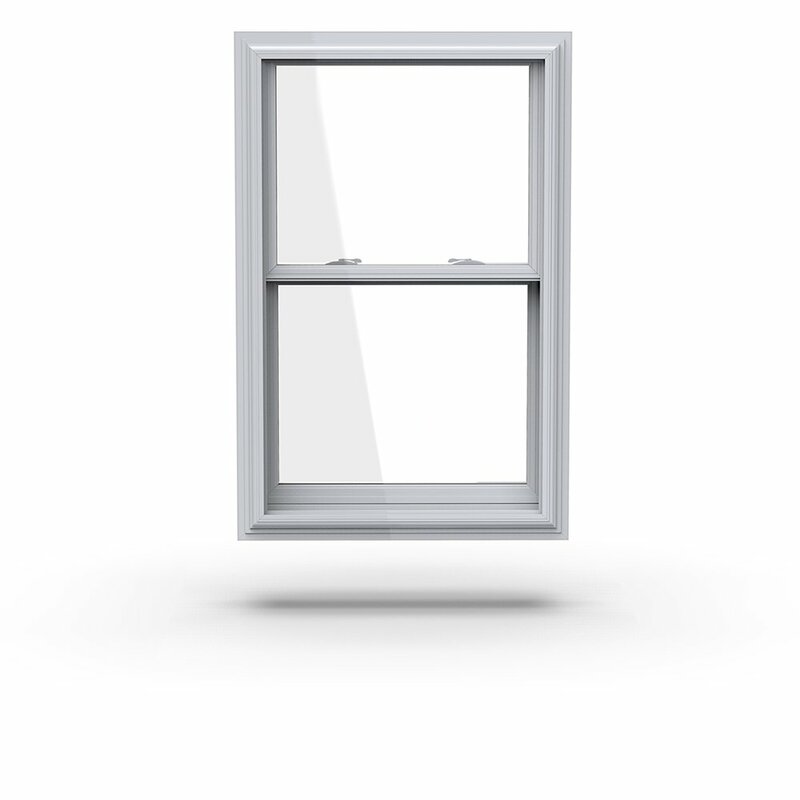 From double hung windows to bay windows, and even sliding doors, Paradigm offers a full suite of customizable window solutions to specify in any new construction or replacement project.